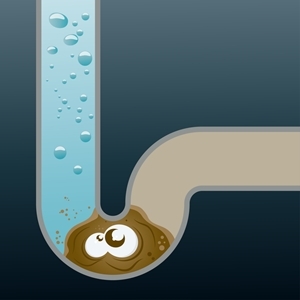 Are You Looking for a Reliable Jackson Heights Plumber? Don’t fall into the trap of hiring a plumber that is able to offer a cheaper price because they operate without a license. 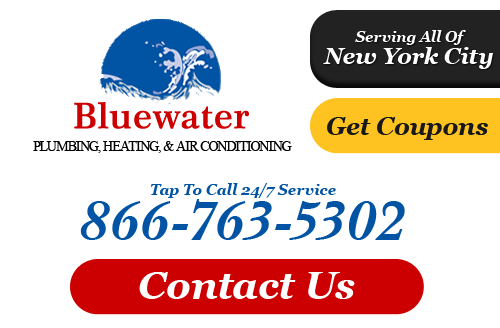 Call the expert Jackson Heights plumbers at Bluewater Plumbing, Heating, and Air Conditioning. Aside from offer expert plumbing installations, repairs, and maintenance services such as drain cleaning, our company has single handedly helped homeowners and commercial property owners in Jackson Heights, NY to conserve water and eliminate unnecessary waste. We implement small changes in the products and methods associated with traditional plumbing, which results in better, healthier plumbing systems - or as we like to call it, "green plumbing." There are a variety of techniques that our plumbers in Jackson Heights can use when installing green plumbing in a home or office (including solar heating methods and the use of organic glues and sealants), but clearly the most important job of a green plumber is to save water. If you are looking for a professional Jackson Heights plumber or heating contractor then please call 866-763-5302 or complete our online request form.